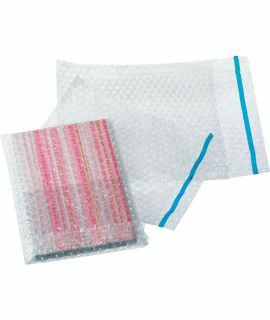 Used for packaging all shapes and sizes of fragile items, Airsafe™ bubble wrap is very lightweight and can be shaped around various sizes and dimensions of products. 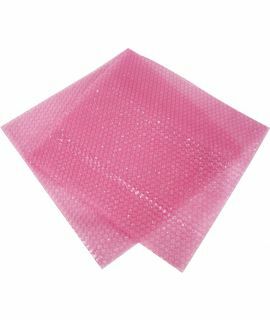 This version of bubble wrap is classed as small, being 10mm in diameter. Protective air-filled bubbles cushion the most delicate of items. Lightweight, clean and flexible. 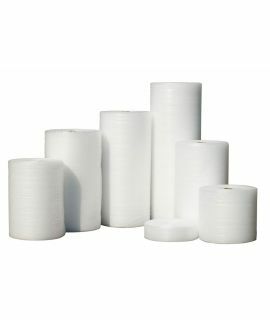 Available in a variety of widths to suit your packing needs. For customised perforations, please speak to our Sales Team. 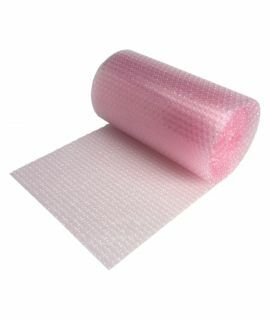 View the Airsafe™ bubble wrap brochure for further details.